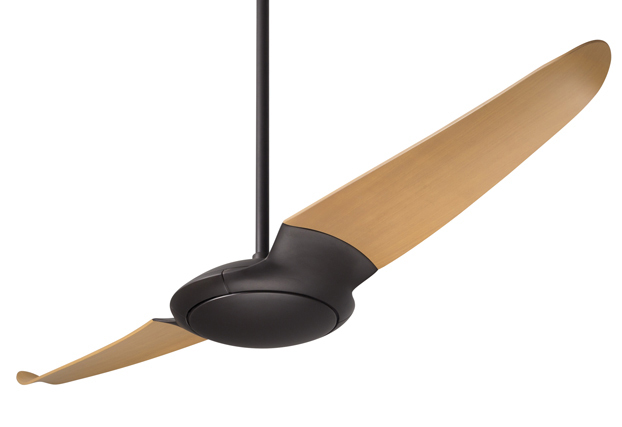 The Modern Fan Co. is the original and premier source for contemporary ceiling fan design, producing the most complete collection of modern ceiling fans available. 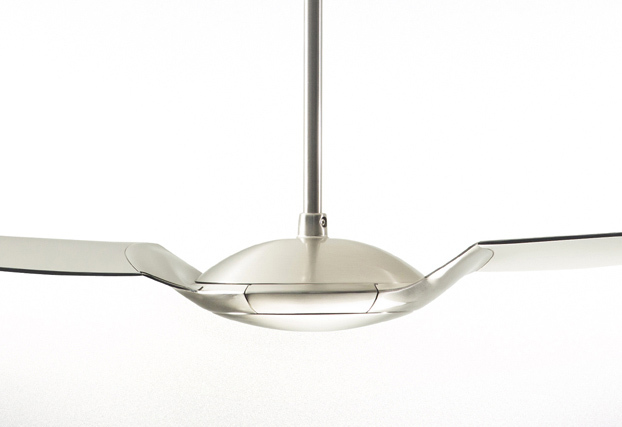 Our products celebrate the modern idiom through mechanical simplification, geometric forms and contemporary finishes. 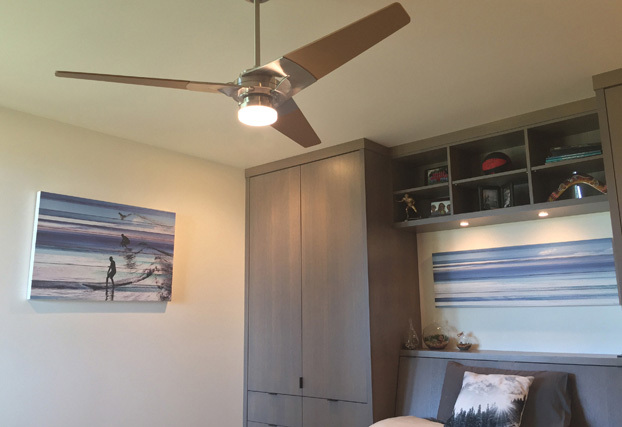 We aim to meet the needs of the professional specifier and the design-minded homeowner alike. 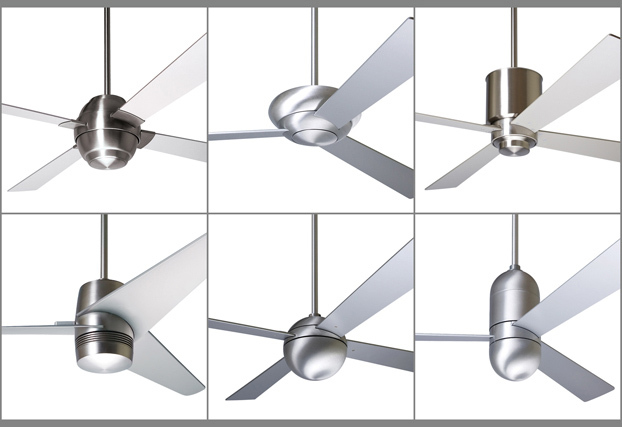 Modern Fan products are available through a network of authorized dealers, showrooms, e-commerce sites, specialty retailers and electrical distributors. 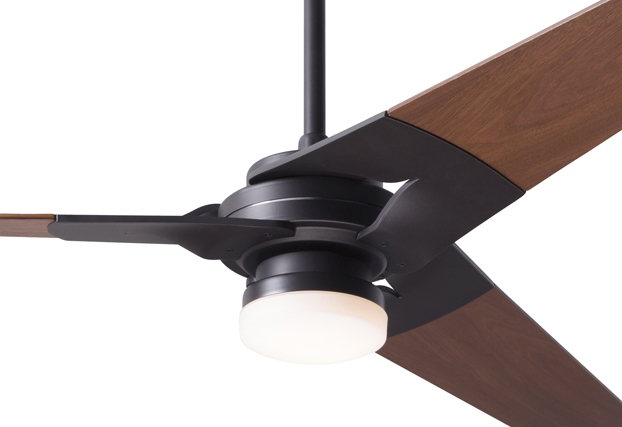 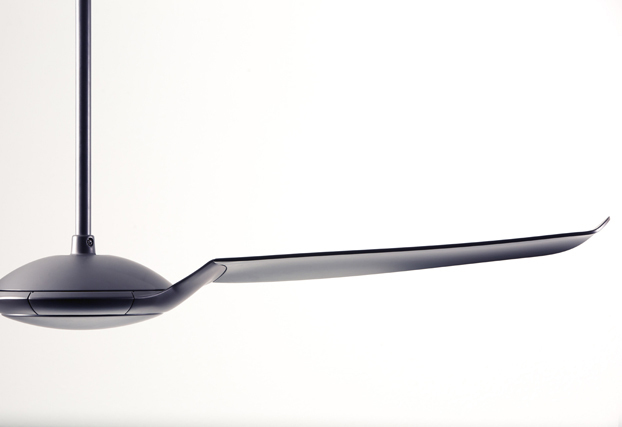 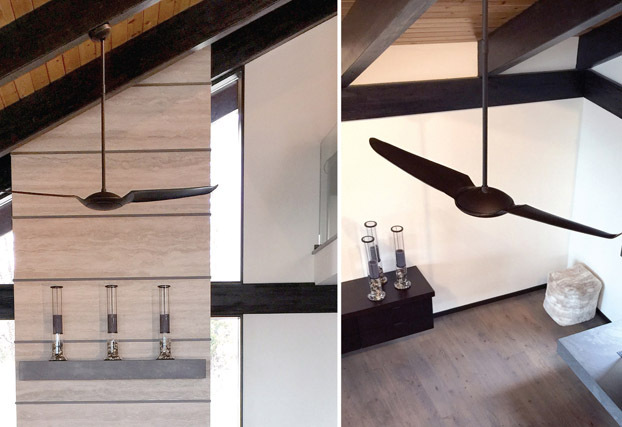 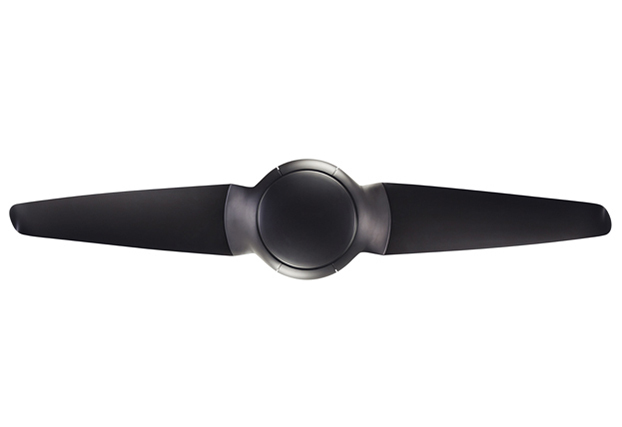 Visit www.modernfan.com/how-to-buy to find a dealer near you. 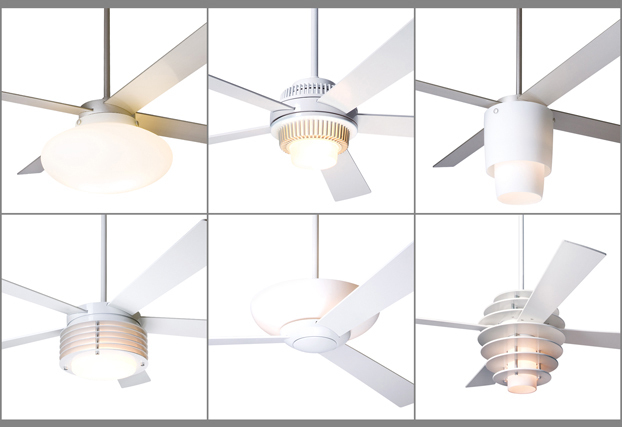 The Modern Fan Company, Modern Ceiling Fans, Contemporary Ceiling Fans, Ceiling Fans with LED, Flush Mount Fans and Hugger Fans. 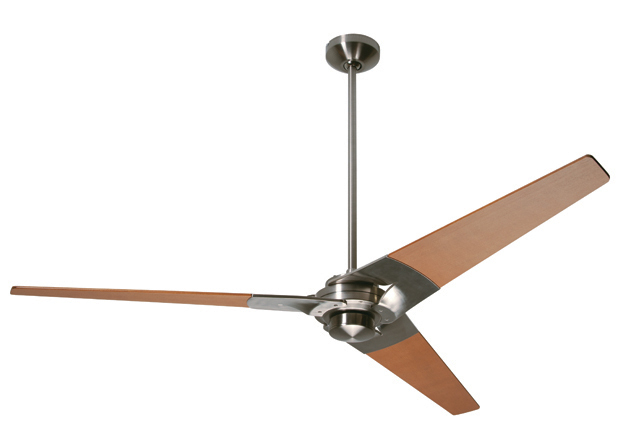 Ceiling Fans are inherently beneficial in reducing energy consumption associate with indoor heating and cooling. 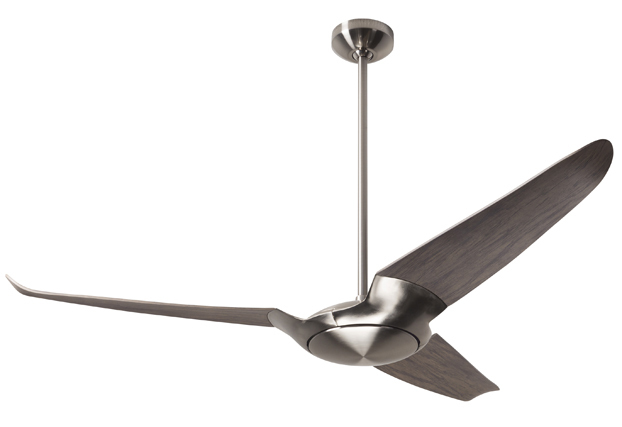 Most Modern Fan products also incorporate high efficiency LED light sources.